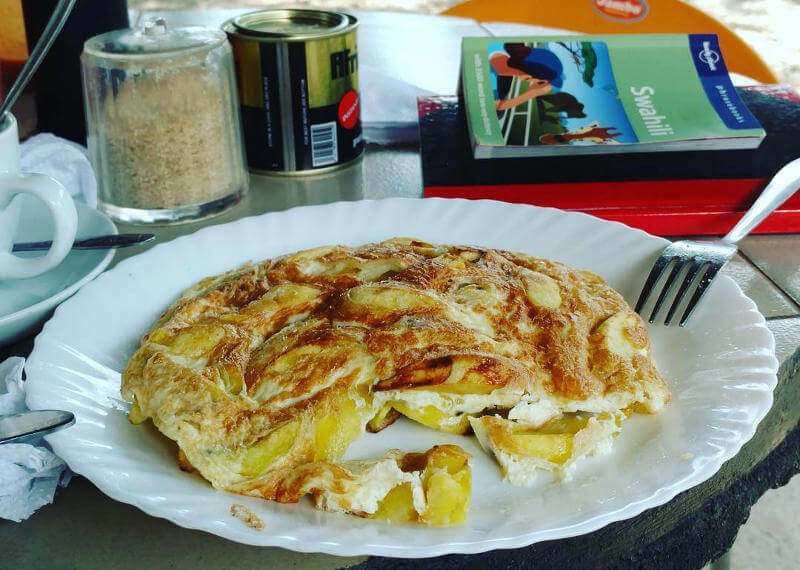 There are a few things that will make you fall in love with Zanzibar and food is definitely one of them. Here are 12 reasons that you should get yourself to the African island to indulge! The scent of cinnamon, cardamom, coriander and cloves have lured explorers for many centuries across the seven seas. Traders have blown spice merchants onto the shores of Zanzibar and with them came flavours and aromas from faraway worlds! Indulge yourself in the local culture of exotic meals and be enticed from the moment you step of the plane. This’s possibly one of the most unconventional dishes to come out of Zanzibar – a parcel of fish or meat that is served with chopped egg, mayonnaise, cheese, peppers, or onion and then pan fried in a thin layer of dough and served with a tangy drizzle of tomato or chilli sauce. This is a local delicacy that has to be enjoyed in all its forms including the sweet version – topped with yumminess like mango, Nutella, chocolate or banana. A firm favourite amongst the locals, this dish really allows the spices to take center stage! 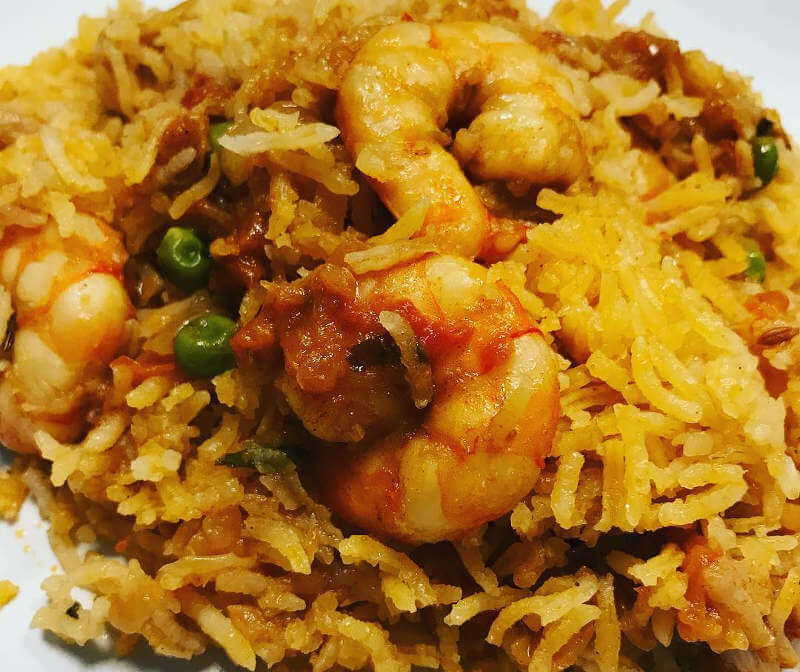 The rice is cooked with a mix of spices like cinnamon, ginger, cumin, chilli, cardamom, cloves and nutmeg and then combined together with meat or maybe fish curry. 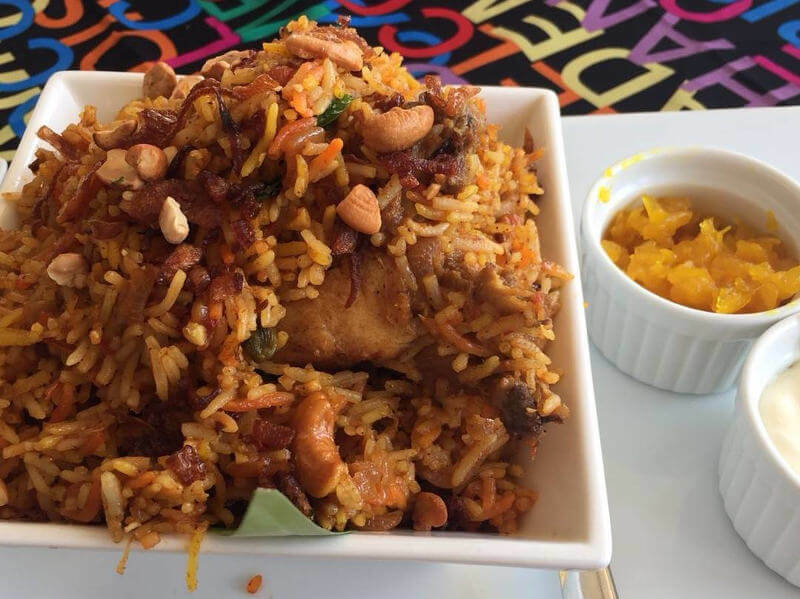 Biryani is just about the most famous dish in Zanzibar and may be found everywhere. The dish that makes flavours of Portugal and India come together in this exotic curry. Pieces of boiled tongue and liver are actually stewed in a mix of vinegar and spices such as masala and tamarind to produce this delicious meaty dish. This’s what can only be referred to as a great hodgepodge of all of the flavours of the island. The dish has a ramen-like composition and consisits of a curried coconut broth which is actually poured into a bowl and topped with a range of ingredients. Toppings include falafel, boiled egg, slices of onion, spicy bhajias, crispy cassava chips, kachori, bread, meat skewers, coconut and chilli chutney and hot peppers. 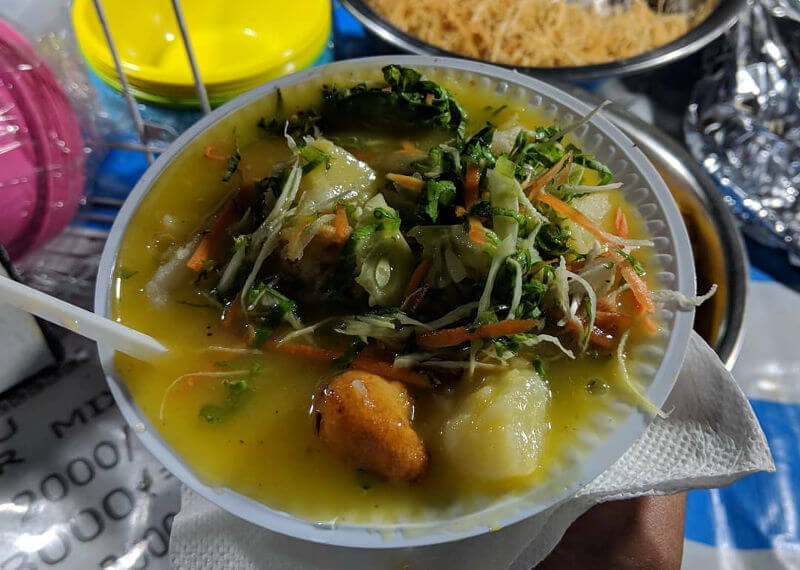 You can’t truly experience Zanzibari food without trying this special creation. The seafood in Zanzibar is always extremely fresh and was most likely still swimming that morning! Like the spices, you can be certain of a wide variety of seafood on offer. 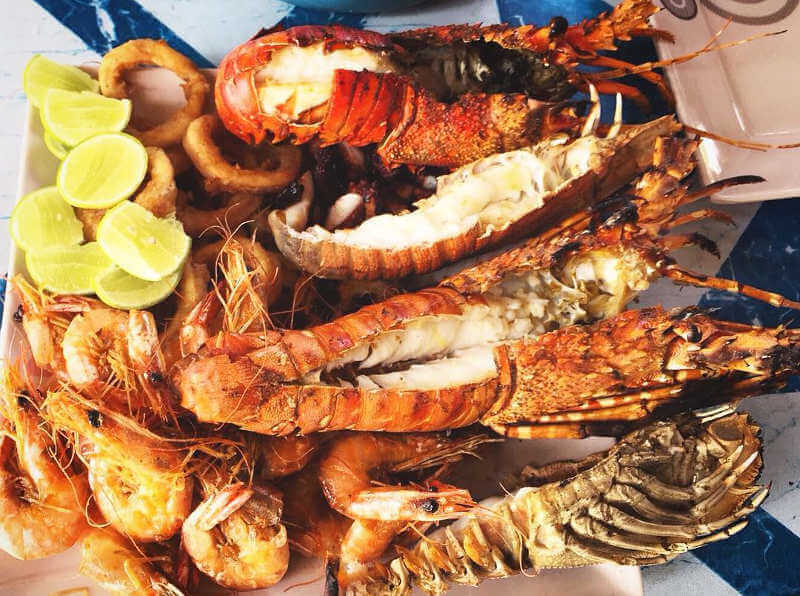 Barracuda, snapper, tuna, lobster, kingfish, octopus, calamari, prawns, marlin, and tuna are just several of the seafood delicacies that abound on the islands of Zanzibar. 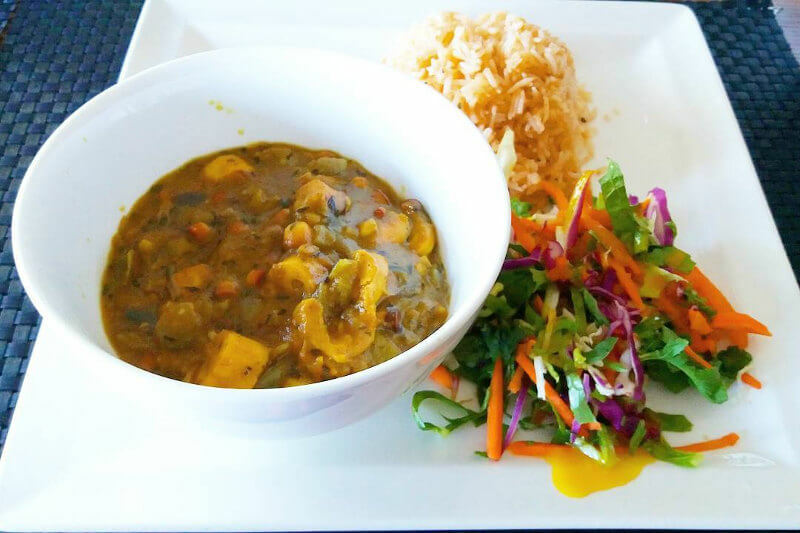 Speaking of seafood, you have to try the octopus curry. 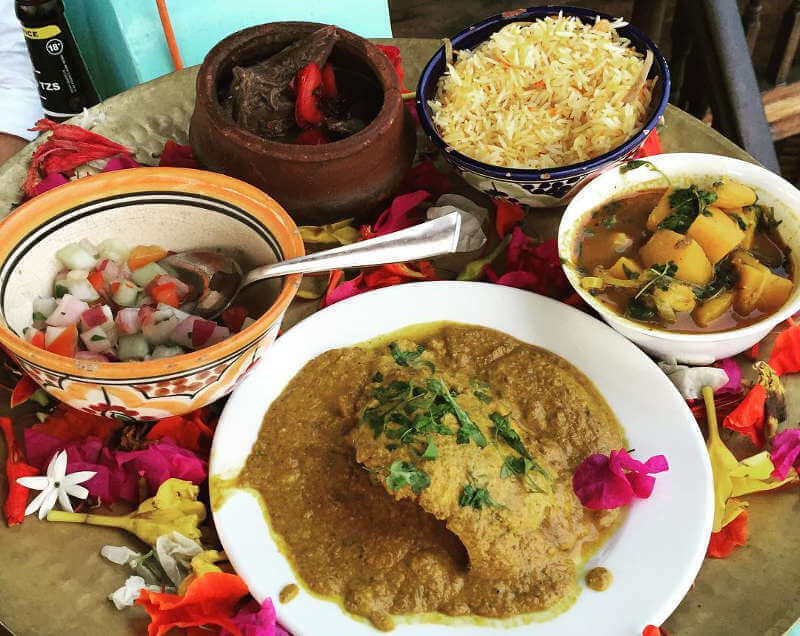 It is an out of this world scrumptious taste sensation and one of the renowned dishes of Zanzibar. Succulent octopus is actually simmered in a creamy mixture of coconut cream, turmeric, curry, cinnamon, garlic, cardamom and lime and then served with white chilli and rice. Think plantains and tender mutton simmered in coconut milk or heavenly fish curry with spinach or even potatoes. These mouth-watering curries are served with crunchy cassava chips and coconut chutney. 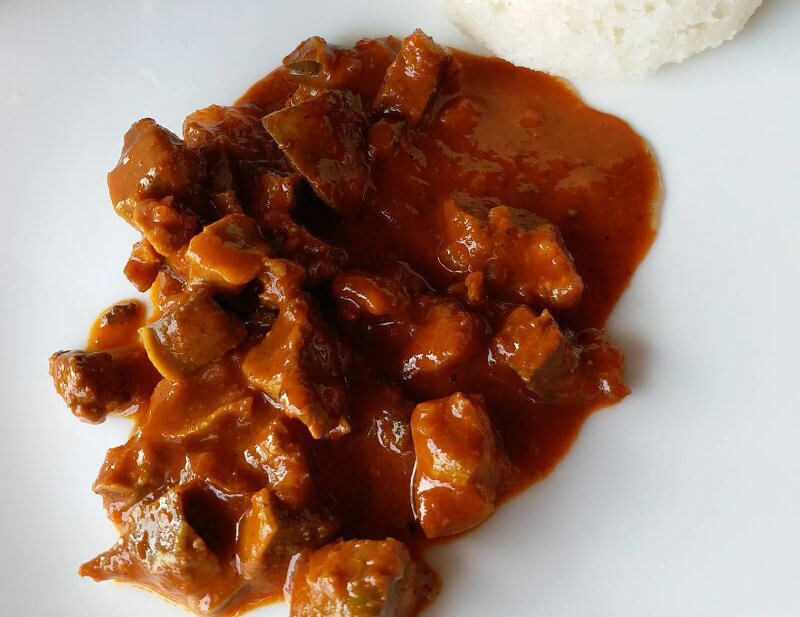 Swahili curries are actually a culinary art and an obligatory indulgence for just about any food lover. 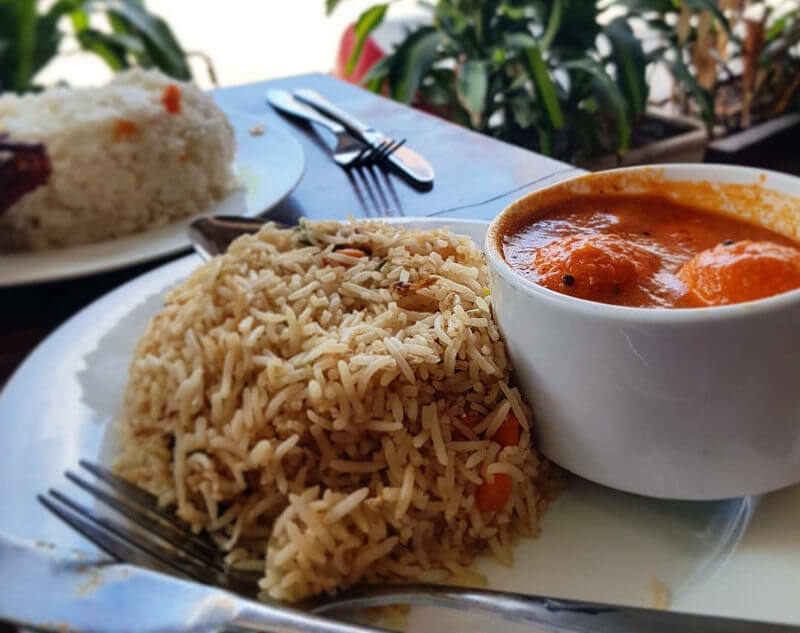 This’s the ultimate comfort food in Zanzibar. Chunks of fried potato chips are tossed onto a skillet with some eggs to generate an omelette that screams decadence. Douse it with kachumbari and tomato sauce and sprinkle with fresh chillis for added flavour. If you like smoky notes then mishkaki is perfect for you. 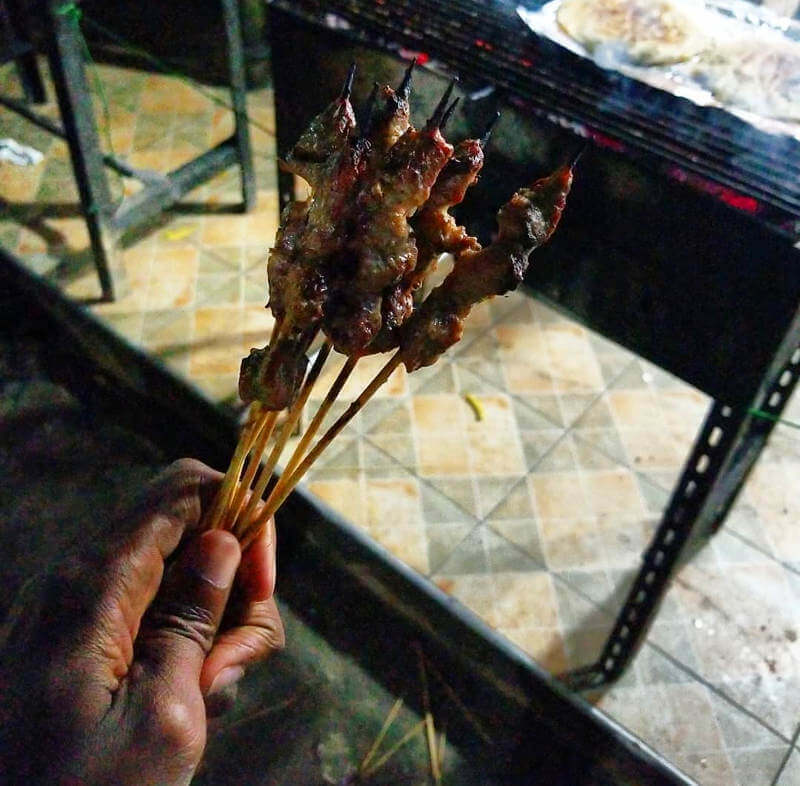 Hunks of meat or chicken are skewered and grilled slowly on open coals to develop a kebab of charred goodness. 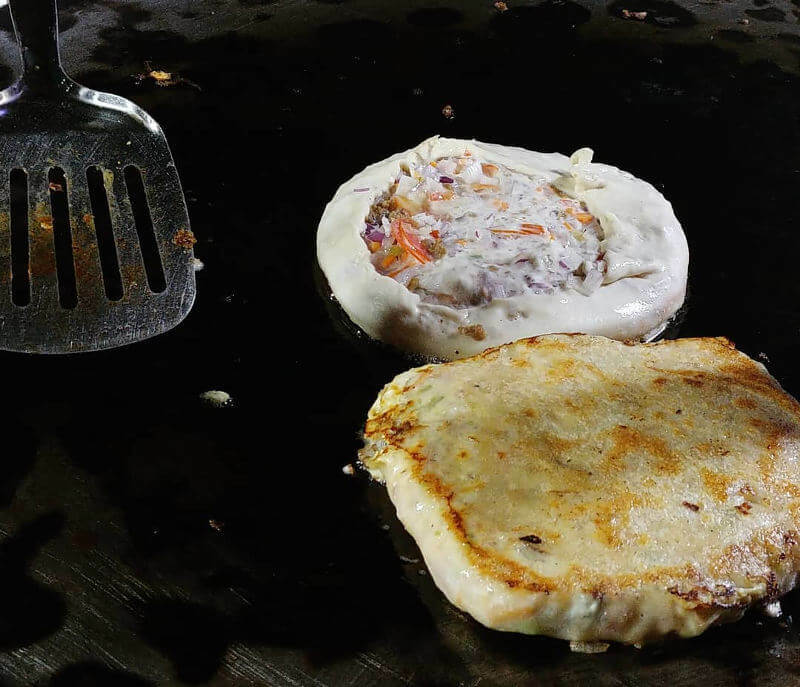 Find vendors grilling them up in the late afternoon and pair it with chipsi mayai for sheer indulgence. This iconic dish of Arabic origins is actually a tantalising jumble of fried onions, meat, veggies, broth, and spices including garlic, cloves, cardamom, cumin, ginger, and cinnamon. Sometimes coconut and peanuts are also added. The key is cooking everything together so the flavours infuse. 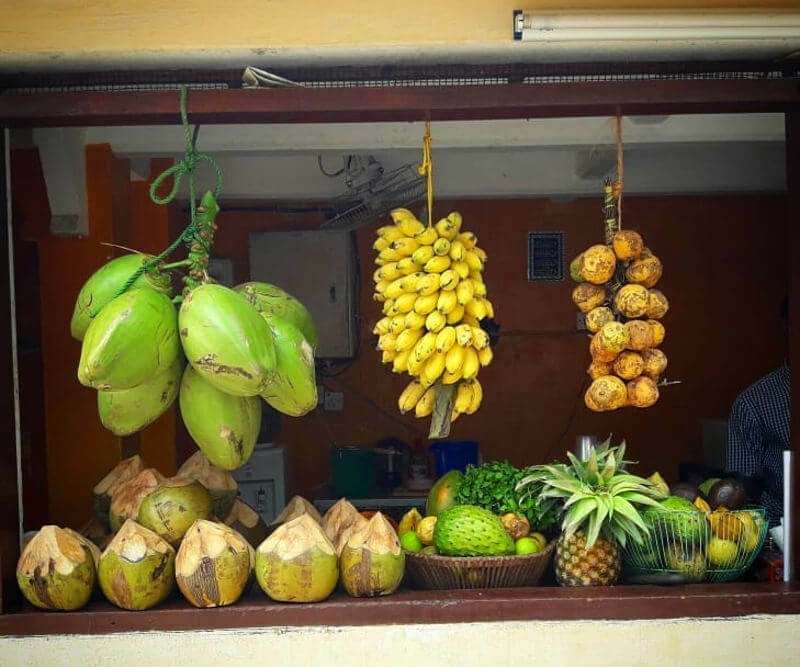 A trip to Zanzibar is not complete without a bowl of fresh tropical fruit! The pineapples are believed to be the sweetest and the avocados are enormous! It’s also home to durians, the debatable king of fruits which are noted for smelling as hell but tasting as heaven. Other sweet fruits include papaya, custard apples, jackfruit, pawpaw, watermelon, bananas, grapes, passion fruit, mangoes, mandarins and oranges . In addition to all the deliciousness described above, you will also find a range of sweet treats that will satisfy the most fierce sweet tooth. 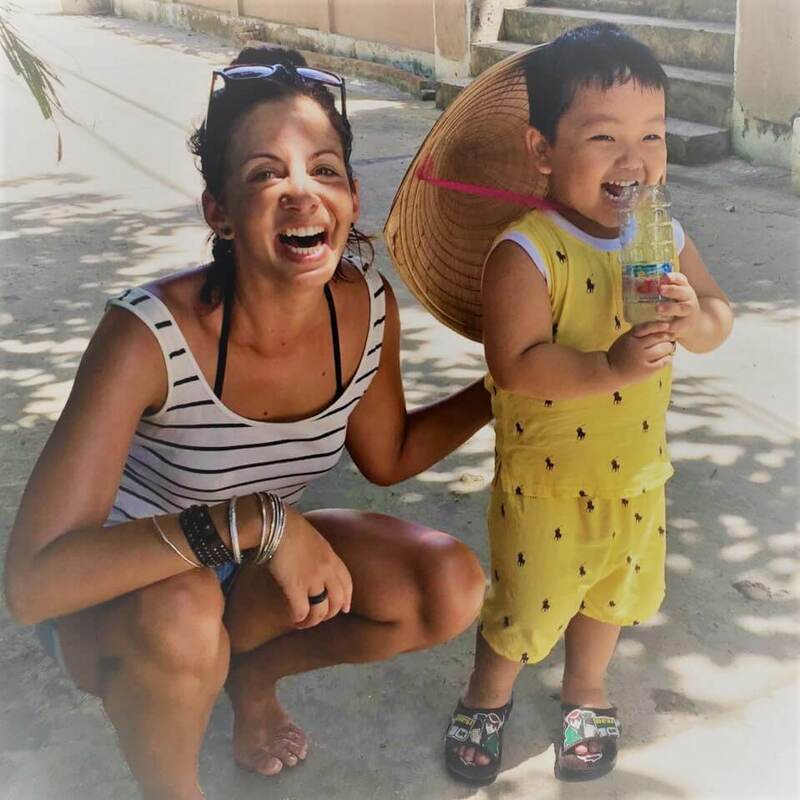 Get to Zanzibar and emerge yourself in the spice farms, markets, coffee and much much more!